Our first photo is by Allyson and it is of Radiance of the Seas off the dock of Icy Straight Point (Hoonah, Alaska). Next up is a shot of Rhapsody of the Seas leaving Cozumel, taken by John Bamber. Heather Snyder sent in this photo from her honeymoon cruise to Bermuda. I love this photo of the cast performing Columbus The Musical on Harmony of the Seas. Photo by Mike Sperduto. 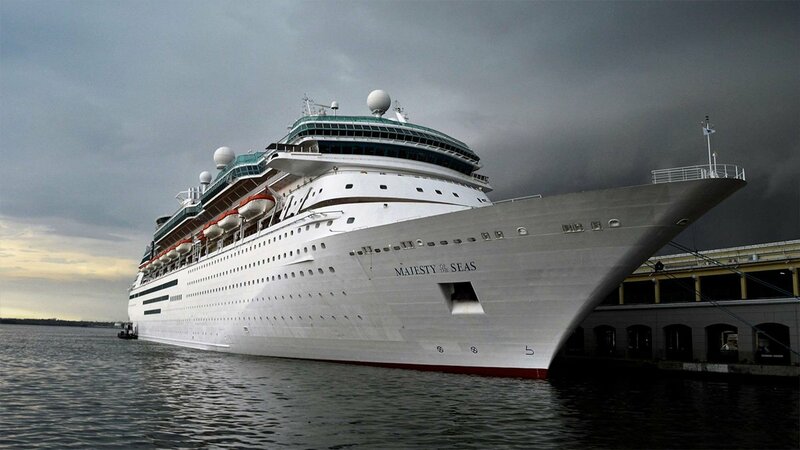 Michael Kho took this photo of Majesty of the Seas in Havana, Cuba during Majesty's inaugural visit to Havana. Here is a look at Harmony of the Seas sailing away from Port Everglades. Photo by Henry Greenfield. Our final photo this week is by David Ep, and it is of his stateroom turn down on Grandeur of the Seas.